Are you looking for the Best English Course Bangka Belitung has to offer? English Today Bangka Belitung has everything YOU need! Are you looking for English course in Bangka? 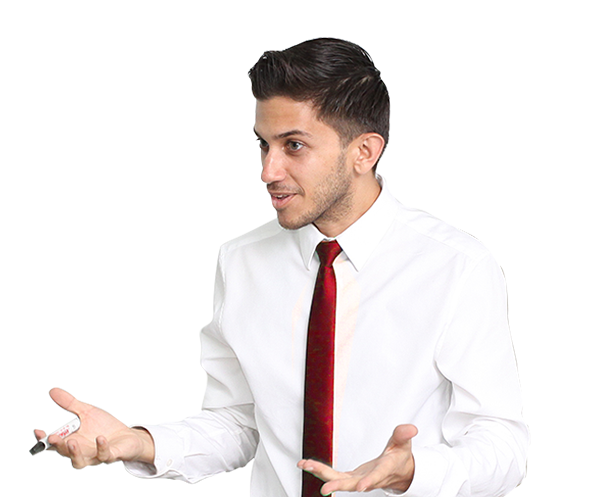 Are you willing to improve your English as well as develop your careers, improve your businesses and get scholarships in the foremost universities in the world such as Oxford university, Cambridge University even Harvard University? This is the best place for you to reach those dreams! 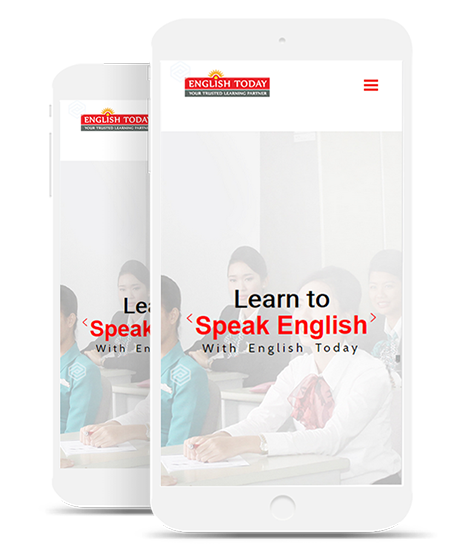 English Today now available in Bangka Belitung. 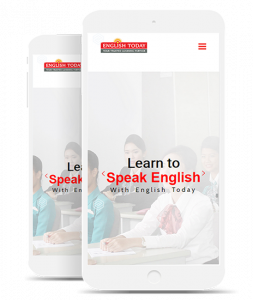 As one of the most trusted English courses in Indonesia, we provide wide variety of English learning programs to fulfill your every needs from business, academic and even career purposes. Recently, we have a partnership program with the governor of Bangka Belitung, Mr. Djohan to conduct a teacher training program for more than 100 English teachers in Bangka Belitung. This partnership program was initiated by the governor as one of his efforts to transform Bangka Belitung archipelago as international tourism region. In order to achieve this purpose, English Today’s instructors will be giving English for Tourism training to the participants. The participants will be taught about the most effective English teaching methods and how to enhance students’ interactions in learning process. English Today will teach the participants about 80:20 teaching methodology, the most revolutionary English teaching method in Indonesia. Besides, class management & 6 pillars of character will be discussed in this training program. The participants will be trained how to promote tourism objects in Bangka Belitung through social media& other digital platforms such as websites& blogs with our brand ambassador, Mr.Dennis who has 1 million followers on his Instagram. 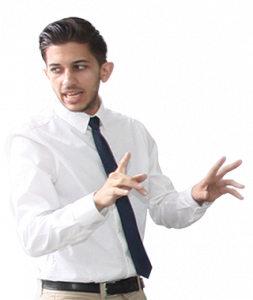 Do you want to get the best English learning mentor? 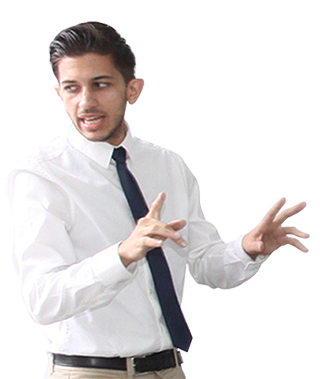 Do you want to speak English with confident? Do you want to have fun while learning English? Come and join us at English Today Bangka Belitung!